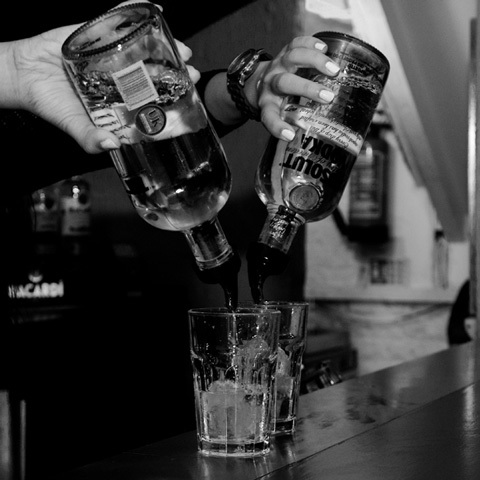 We are one of the oldest and most established bars in Canterbury! For over 30 years now Alberrys has welcomed the city’s inhabitants and visitors alike with its unique ambience and surroundings. This along with our dedicated team of staff makes us the premier late night entertainment and lunch dining venue in Canterbury! 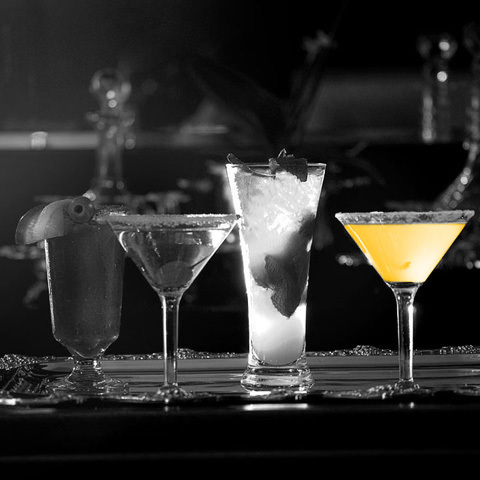 When it comes to drinks, this is the area in which we excel! 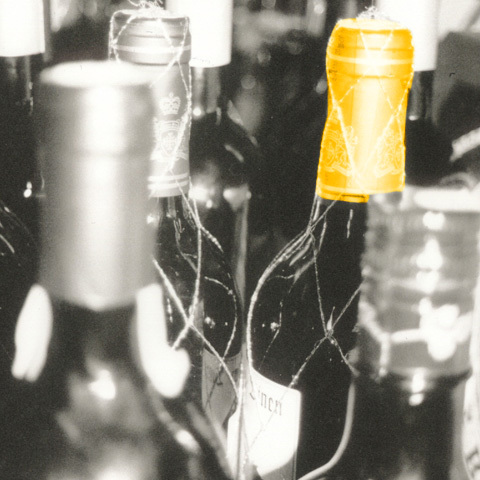 Not only do we have a superb wine list but possibly the most extensive range of spirits in Kent! We also have a cocktail list that would rival any bar! 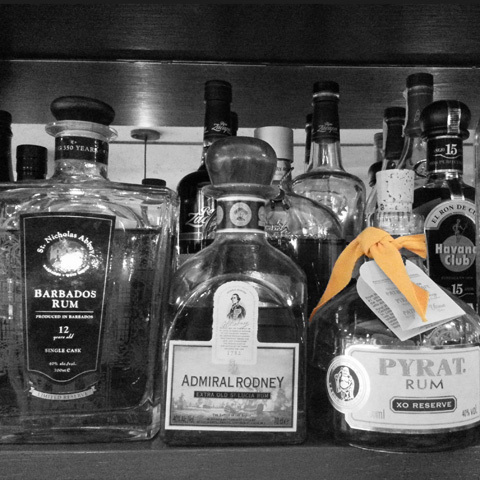 But the real showstopper is the largest and best range of Rums that you are ever likely to come across this side of the Caribbean! 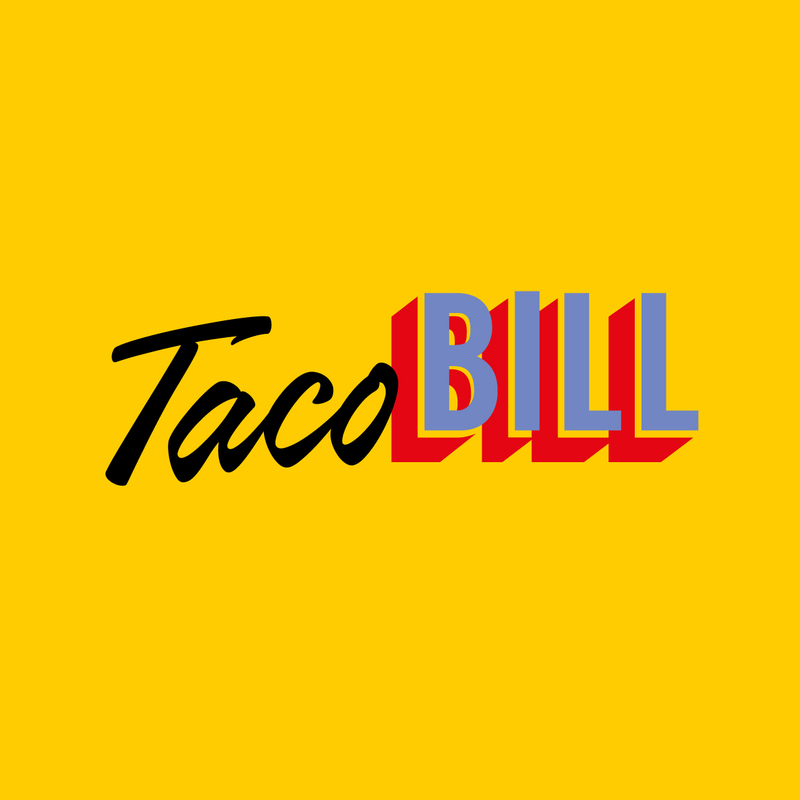 Come and say hi to Taco Bill! Check back soon for the all new menu.